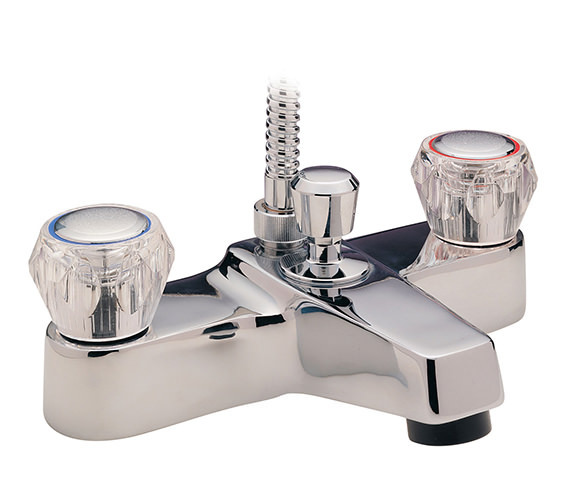 Tre Mercatis Special Economy Bath Shower Mixer Tap looks awesome and draws the attention of on-lookers. 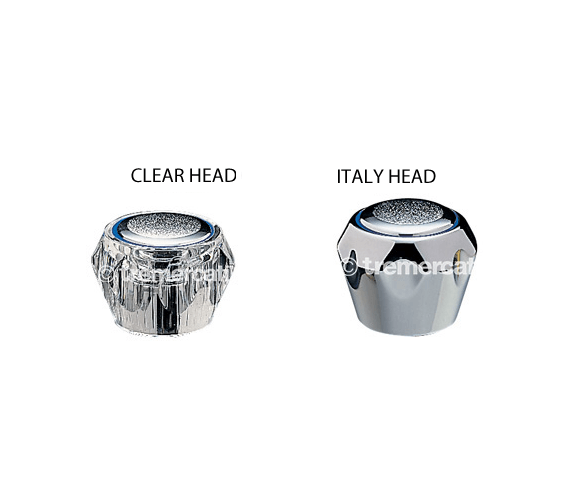 The deck mounted faucet with a pair of clear heads is made from high-quality material, to ensure extreme durability. this chrome plated creation comes with a complete shower kit, to ensure maximum bathing enjoyment. It works well with minimum 0.5 bar water pressure and offers total satisfaction of use. This product carries a 10-year guarantee from the company. 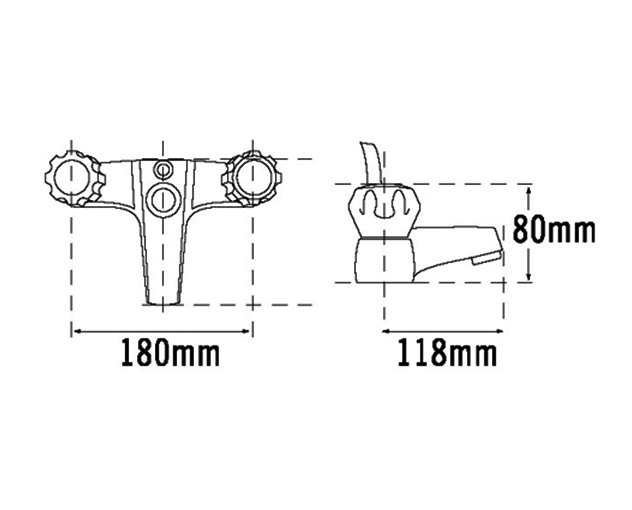 Refer technical drawing for more technical specification from technical tab.